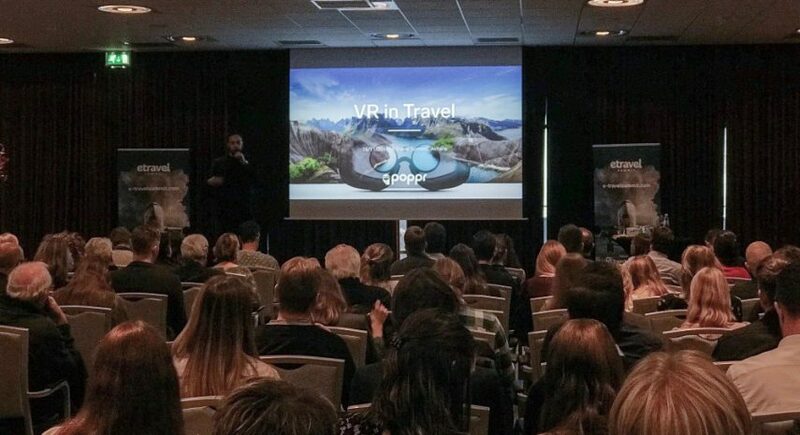 TradeTracker invited us to Amsterdam (well, Almere, but you might have no idea where that is) to give a talk on VR in Travel on their annual e-Travel Summit. Couldn’t make it? We got you: here are the key take-aways.